WASHINGTON (Reuters) - U.S. Commerce Secretary Wilbur Ross is having a second look at trade remedies in the case of China telecommunications company ZTE Corp “and if there are any structural changes in their case, they will be very harsh,” White House economic adviser Larry Kudlow told Fox Business Network on Friday. “Change of management, change of board, change of everything ... it’s up to Mr. Ross, who will make a recommendation to the president,” said Kudlow, who is President Donald Trump’s Director of the National Economic Council. 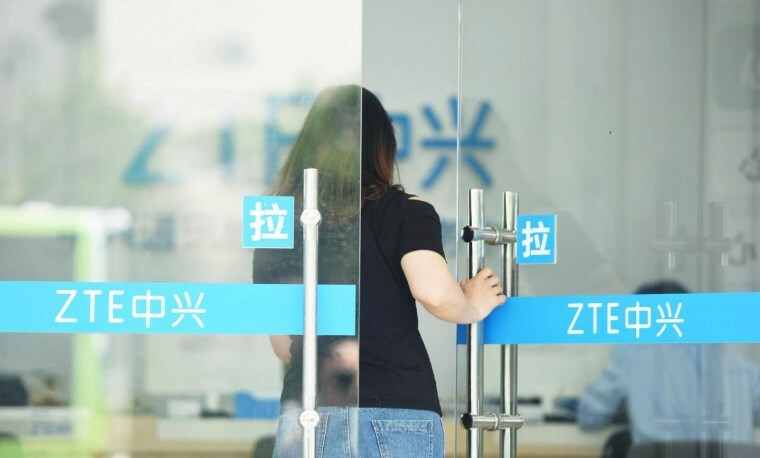 0 Response to "U.S. could take 'very harsh' changes in case of China's ZTE: White House adviser"